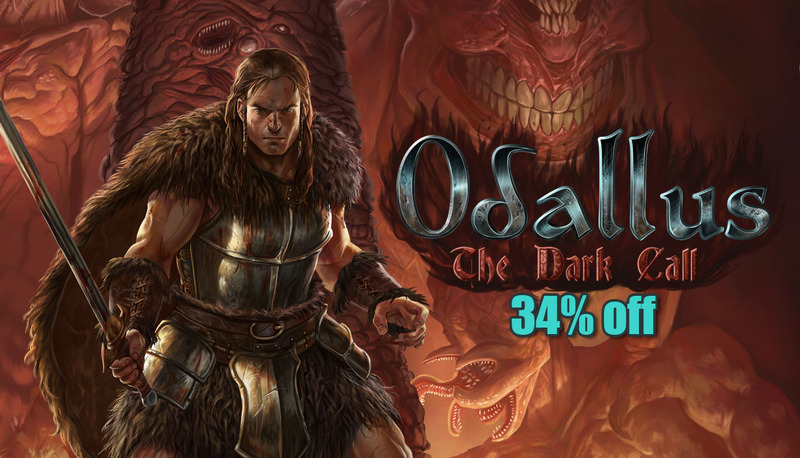 Odallus and Oniken are super cheap at Steam! 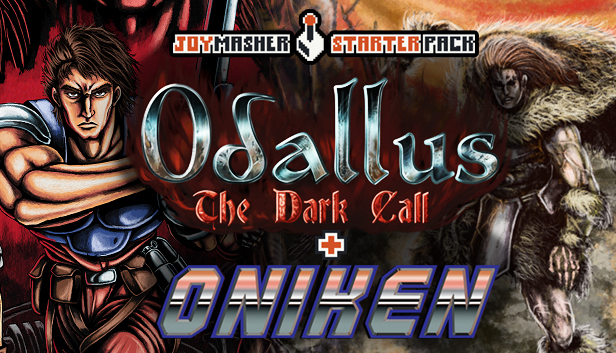 Oniken and Odallus on sale! 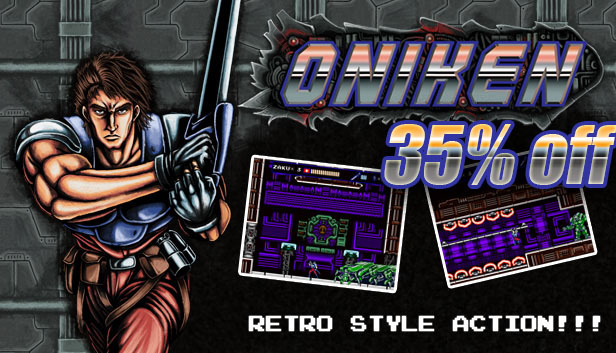 If you haven’t bought yet Odallus or Oniken, this is your chance! They are both really cheap on Steam until Sunday. You can buy they separately or together on the JoyMasher starter pack for an extra discount!